Reflections on Family History Affected by Nazi Crimes offers people whose family history was affected by Nazi crimes a place to share their stories, to connect with each other and to contribute to a sustainable future of remembrance. This blog foremost invites descendants of those persecuted by the Nazis to write about how they deal with the effects of their family’s experience. Nonetheless, the editors also ask those whose families stood on „the other side“, be it as perpetrators, collaborators or bystanders, to tell their story to ensure an all-encompassing understanding of the effects of the Nazi crimes on people’s lives today. This also means – because of the understanding that World War II was a global war – that the editors aim to also publish accounts written by people whose families were affected by what happened during this era on continents other than Europe. 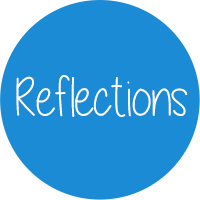 The idea for the blog was originally conceived during the first Forum „Future of Remembrance“ organized by the Neuengamme Concentration Camp Memorial in May 2015 to mark the 70th anniversary of the end of the war and the liberation of the camps. The German Friends of the Neuengamme Concentration Camp Memorial financed the first year of the blog. The following year the Dutch Stichting Vriendenkring Neuengamme, the French Amicale de Neuengamme et de ses Kommandos, the Belgian Amicale Nationale des Prisonniers Politiques et Ayants droit du Camp de Concentration de NEUENGAMME et ses Camps Extérieurs – Nationale Vriendenkring van de Politieke Gevangenen en Rechthebbenden van het Concentratiekamp Neuengamme en zijn Buiten Kampen and the Belgian N.C.P.G.R.- Meensel-Kiezegem ’44 also became financial supporters. These are organizations representing the interests of survivors and descendants of former prisoners of the Neuengamme Concentration Camp. 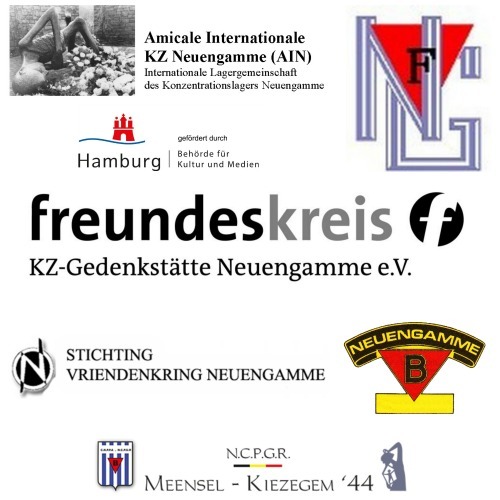 The Amicale Internationale KZ Neuengamme, the umbrella organization for the national organizations for survivors and former prisoners‘ descendants, became a benefactor in 2017. Since the blog’s early days Tom Devos of N.C.P.G.R.-Meensel-Kiezegem ’44 and his digital design company Intago have offered extensive technical support. Please join this online community by subscribing to our newsletter or like us on Facebook. Please note that the publication of submitted articles is subject to approval by Reflections on Family History Affected by Nazi Crimes.